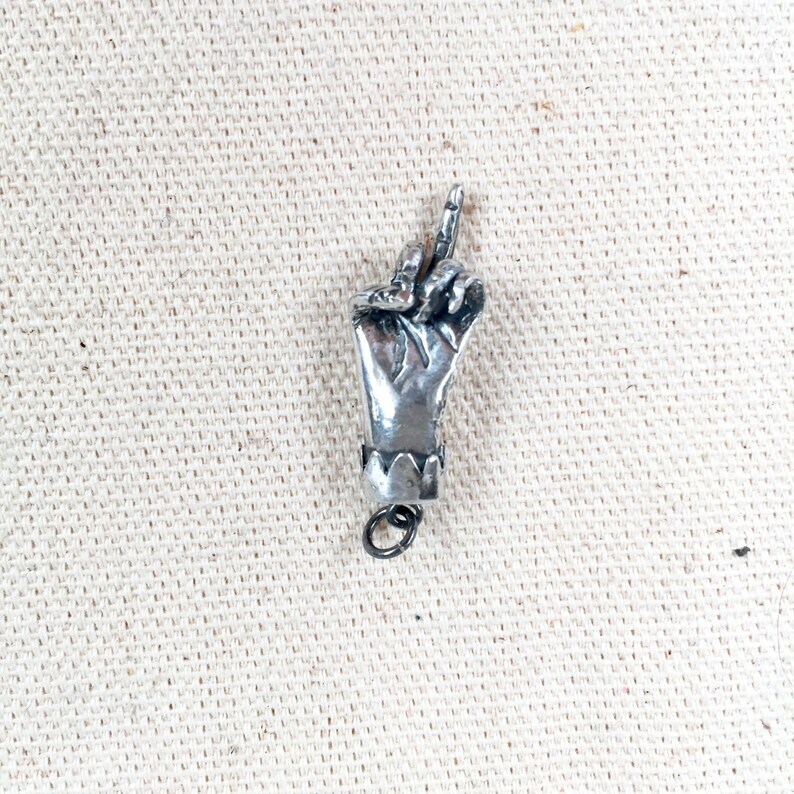 Flip them the bird, subtly. More petite than our classic 1.75" Bird charm, this piece is perfect for a charm bracelet or as a pendant or if you're not quite ready to make a grand gesture! Also available in silver - this listing is for BRONZE. Approximately 1.5" long including jump ring. i'm donating 100% of the profits from sales of The Bird charms to the ACLU. It's beautiful! I would give it 5 stars, but it wouldn't let me inform you it is more gold in color than silver or bronze. I'm ok with it, it was a gift and she loved it! This is the charm that my necklace was missing. I love it! In. Love. With. This. Charm! ;) What else can I say? This is the best. I am a happy girl! !